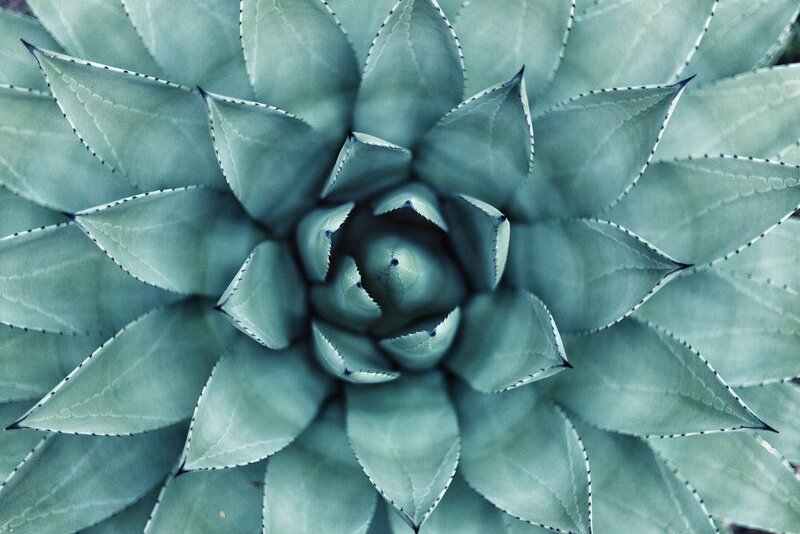 In this presentation, we cover the basics of agave uses - from food, fiber, and fermented drinks, to fashion and fabulous spirits! Learn why succulents thrive in our desert climate and how you can incorporate them into your home garden. Explore local resources with a special focus on the agaves that native peoples of the Sonoran Desert region traditionally used for food, beverage, medicines, fibers, and more. Enjoy a tour of the Agave Garden from Desert Museum horticulturist Jason Wiley and learn about ethnobotanical uses of agaves from docents. Learn about the rare agave and cacti species of the Sonoran Desert and the proper planting techniques for container gardening. Join Dr. Gary Nabhan, Chef Elizabeth Johnson, Dr. Patricia Colunga and Dr. Daniel Zizumbo as they discuss Agave: Past, Present & Future. Get your hands dirty and participate in the ceremonial planting of agave plant at the Tumomoc Hill Agave Terrace Garden. Celebrate the opening of the agave roasting pit and taste roasted agave fresh from the earth oven! Paul and Suzanne Fish lead this guided tour of the agave garden of Tumamoc Hill. Learn about this ancient ecological site and the impact it has made in our region over the past 2500 years. Witness preparations of this ancestral, labor intensive practice of using an underground, rock-lined oven for agave plant fire roasting, learning about agave roasting heritage and uses for the plant after roasting. Paul Fish and Suzanne Fish lead a guided tour of a Hohokam agave field complex on the slopes of the Tortolita Mountains north of Tucson.